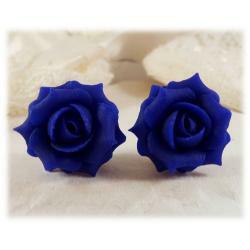 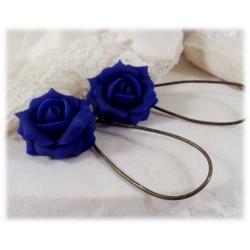 Unique handcrafted blue rose hair flowers in multiple sizes. 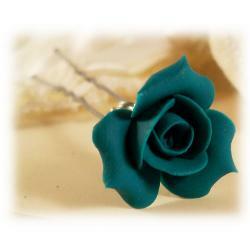 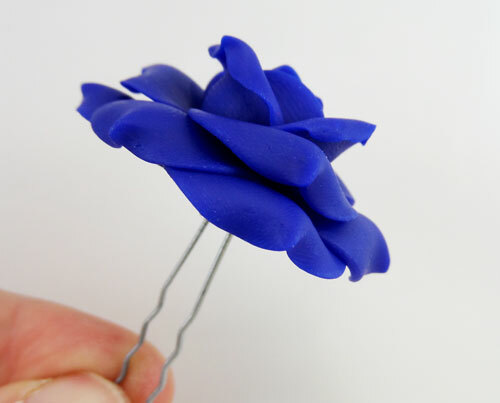 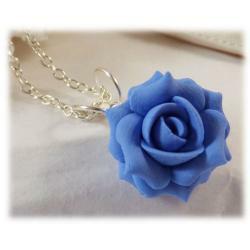 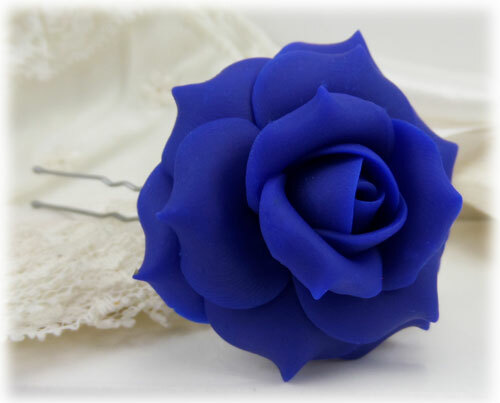 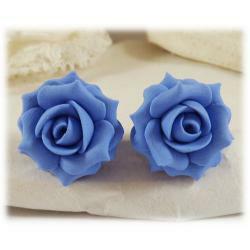 This blue rose hair pin is sculpted petal by petal. 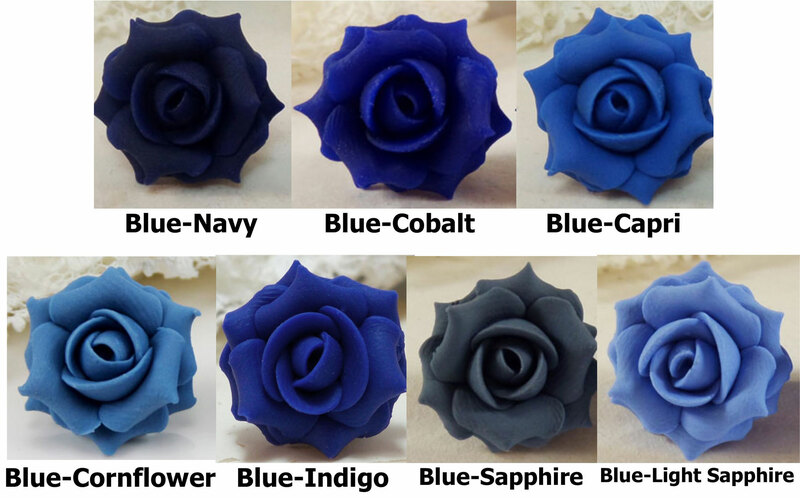 Several shades to choose from including cornflower, Capri, cobalt, navy and sapphire. 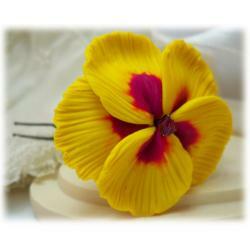 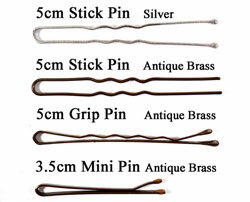 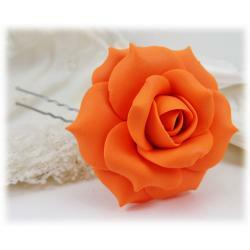 Choose from a selection of rose sizes and hair pins. 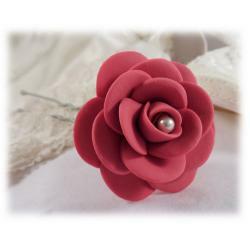 Mix and match or add a crystal or pearl embellishment to the center of the flower.